See our complete selection of name brand and unique rings, watches, necklaces, bracelets-jewelry to fill your every need-for you or that special someone! Has Your Jewelry Lost Its Glitter? 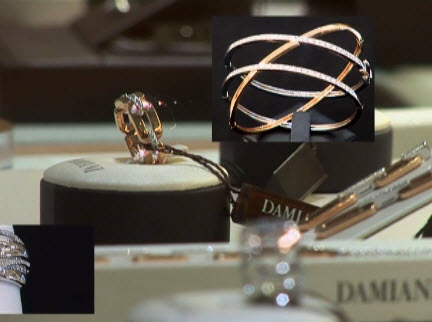 While your browsing our store we can easily and quickly polish any jewelry to make it look new. Special order from our vast collection of catalogs and brands. Just ask any employee- we maybe even have what you want with our huge in-store selection. 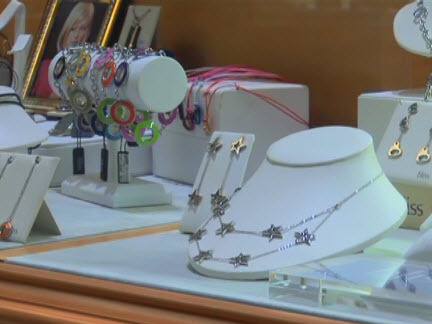 Whatever jewelry you may need or want-we can help. Jewelry repairs-minor and major-are our specialty. If you are looking to re-size a ring that doesn't quite fit-bring it in. Re-clasp your broken bracelet, or add to it-the possibilities are endless. Necklaces, bracelets, rings, earrings-we service them all! If your jewelry needs a nice polish to make it shine and glitter, bring it in-we do that, too! 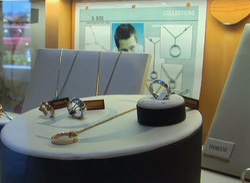 Missing stones from your jewelry? We have qualified technicians to replace any stone you may need. 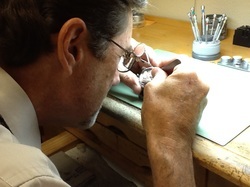 Ray Schilber, Master Jeweler, promises expert, friendly, fast service. Browse our store while you wait! Do you want to add to your dangling earrings,or tighten the prongs to make them more secure? Prevent losing your precious stones, by bringing your earrings to us for service and repair. 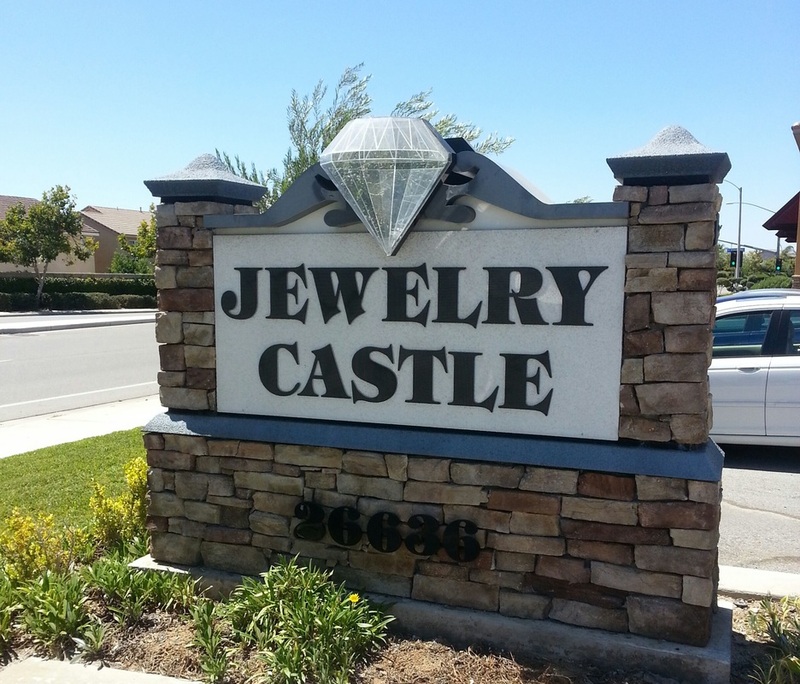 If you are looking to repair your grandfather's watch, or need a battery for your watch, come to Schilbers Jewelry Castle-no watch service or repair job is too big or small for us. 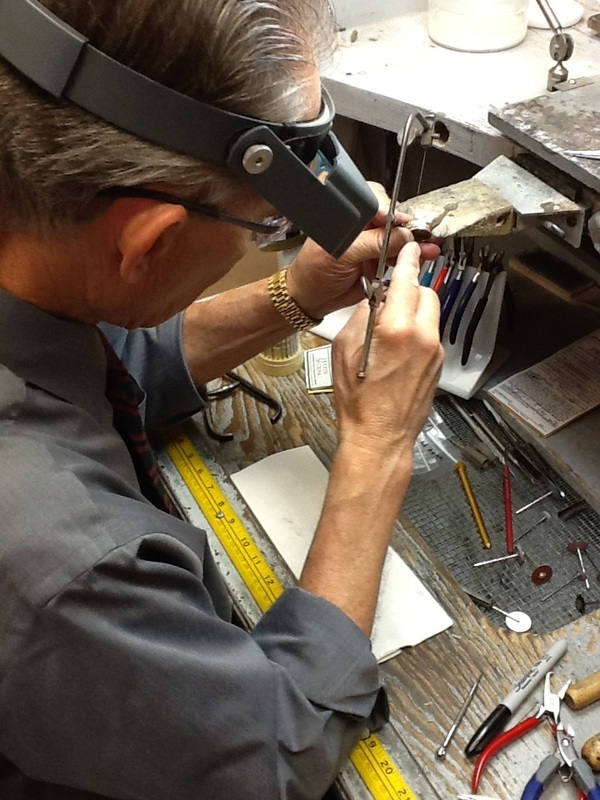 Our expert watch repair technician Jim will have your valuable watch running like new again! Come into our store-we promise you will be amazed and will surpass your expectations. We have plenty of staff on hand to answer any and all of your questions.